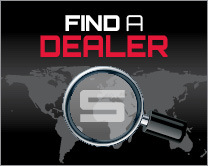 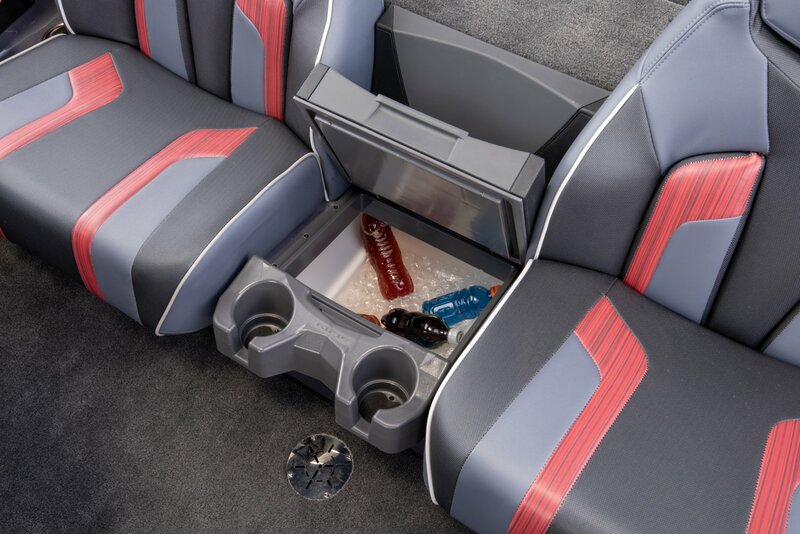 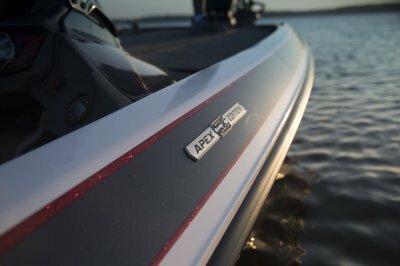  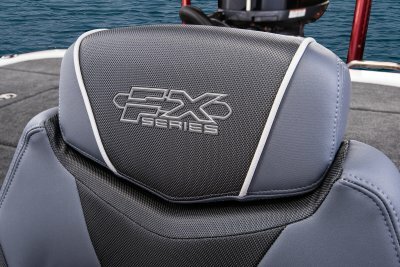 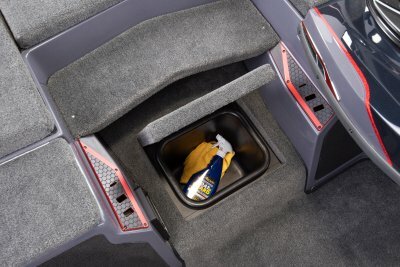 If you want the complete package the 2019 FX Apex Edition delivers just that. The Apex Edition features one exclusive color package, featuring 2 new automotive style paint colors derived from the Yamaha SHO. 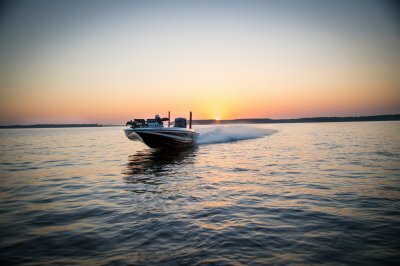 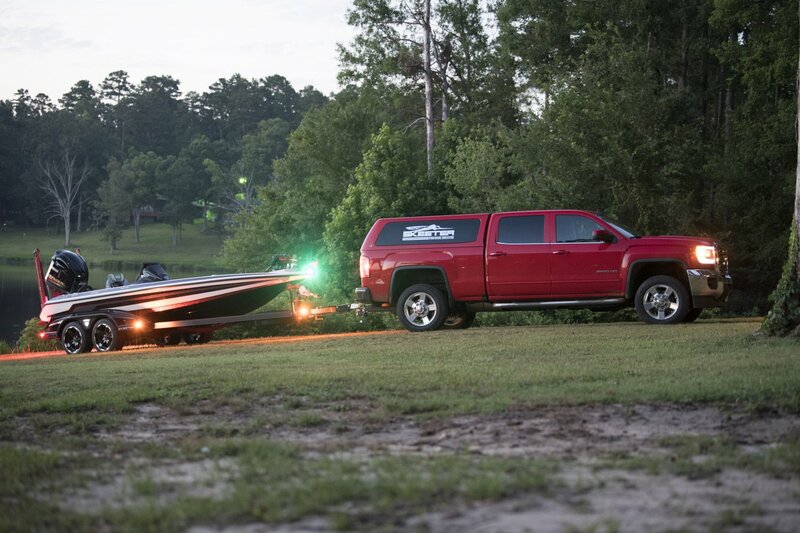 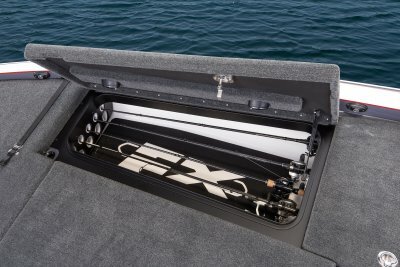 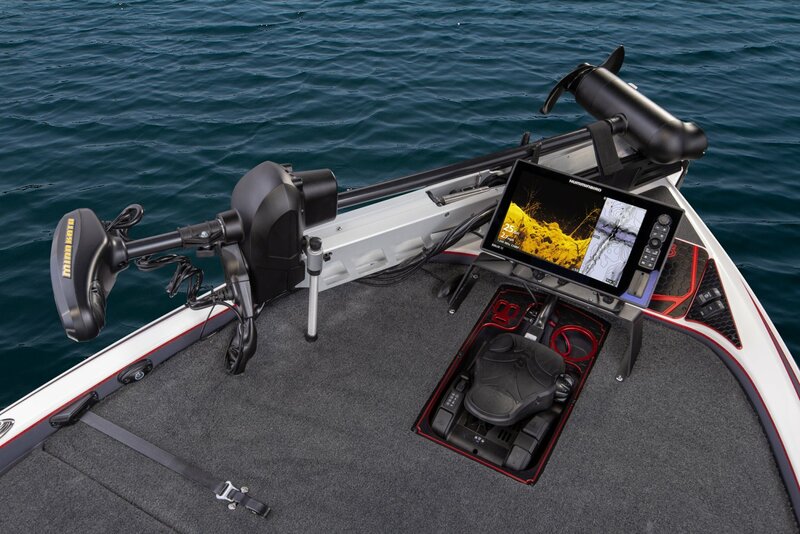 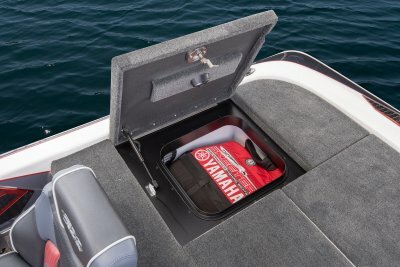 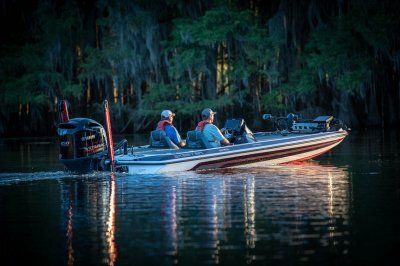 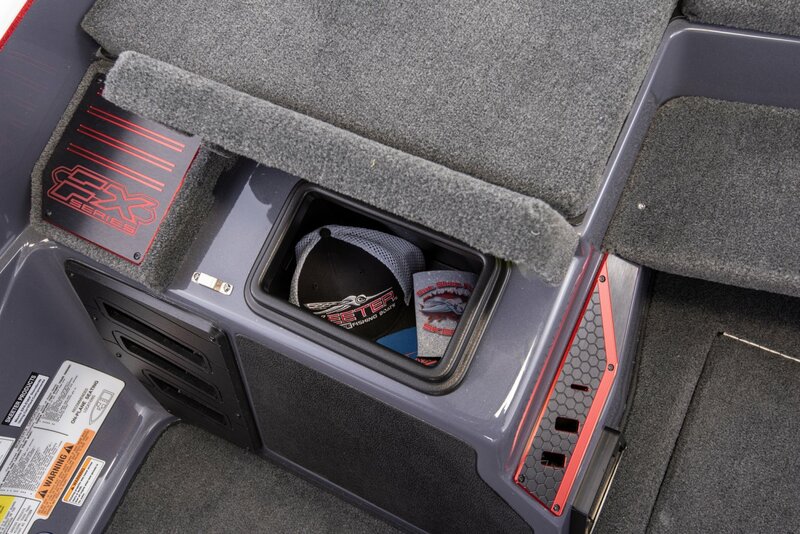 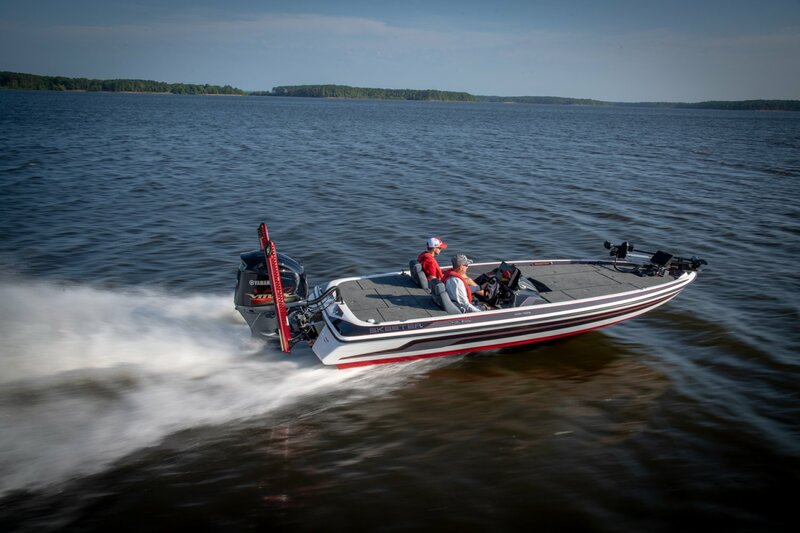 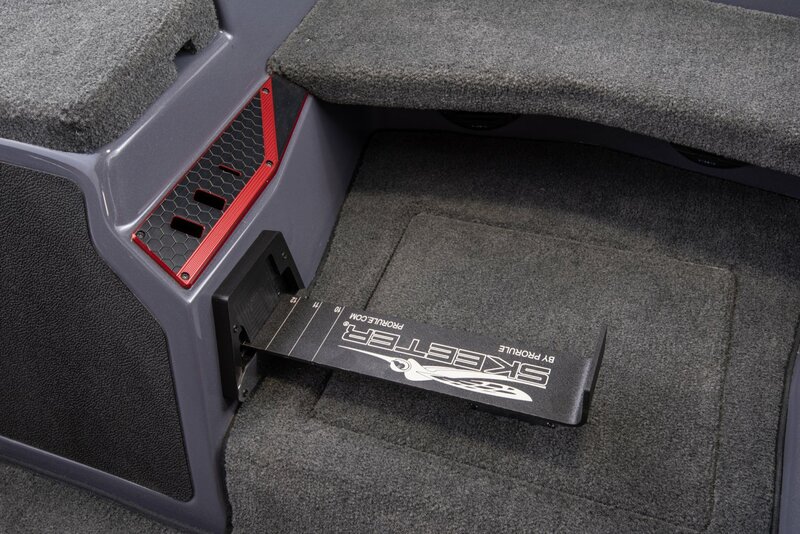 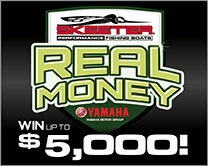 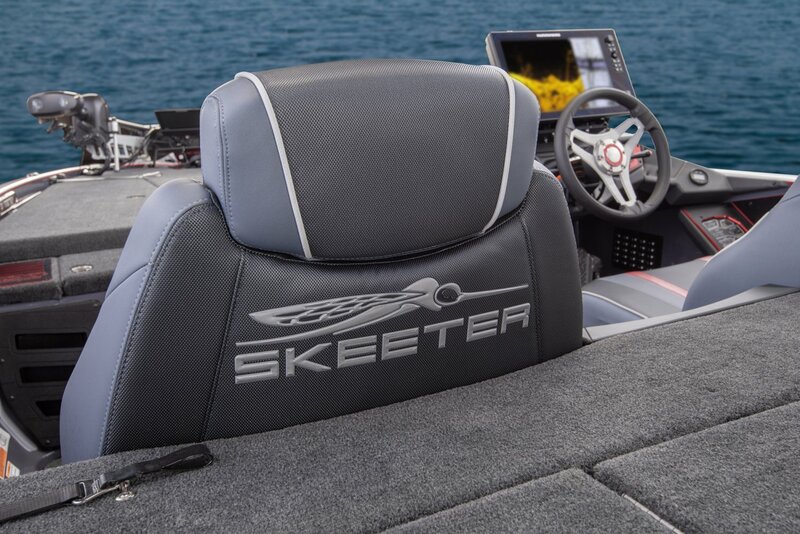 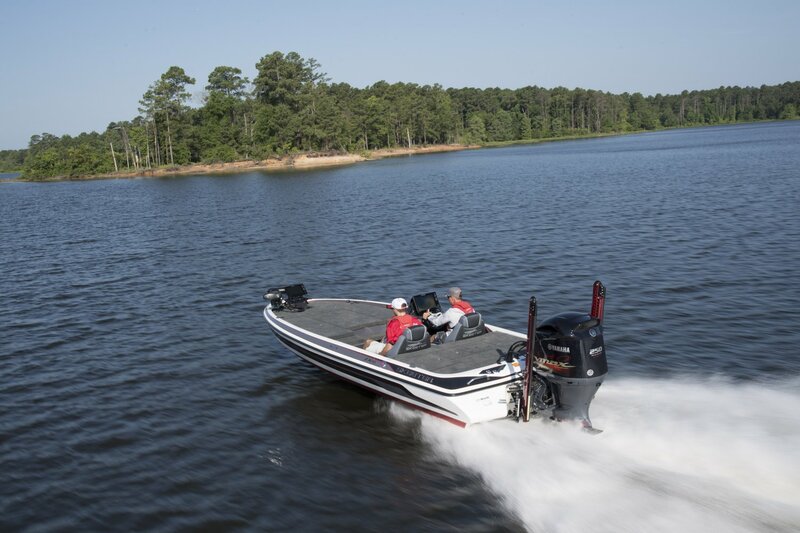 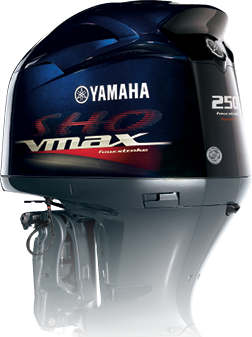 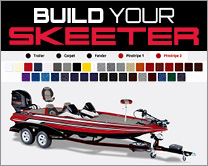 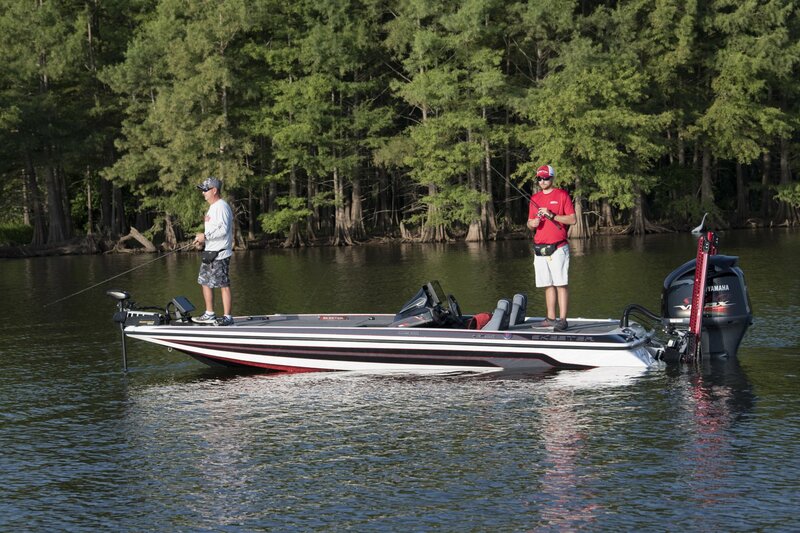 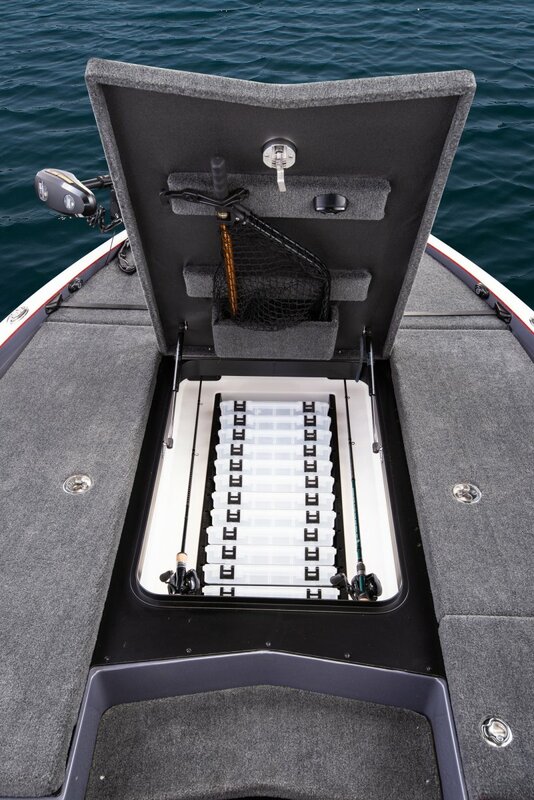 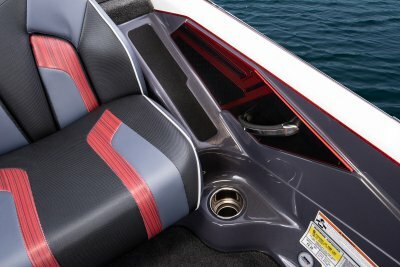 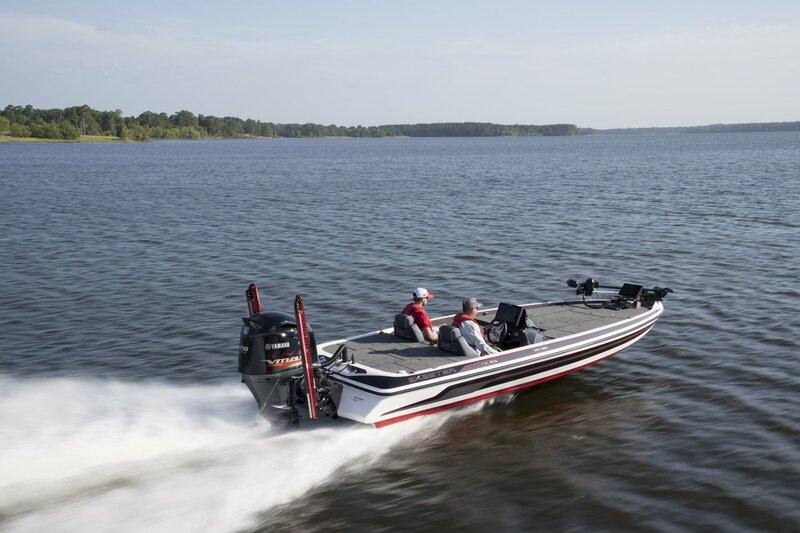 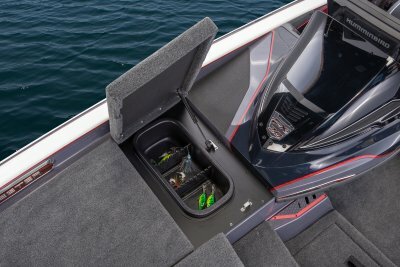 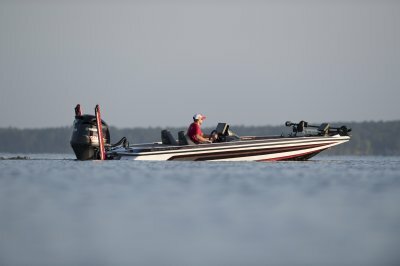 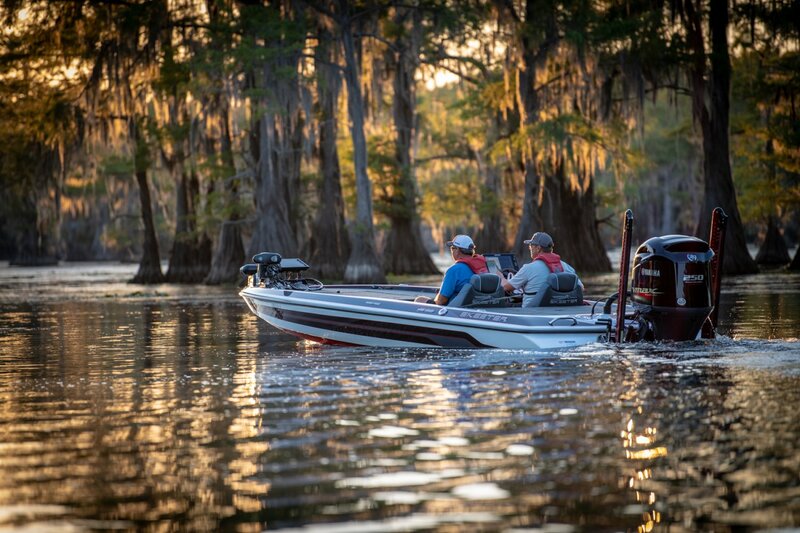 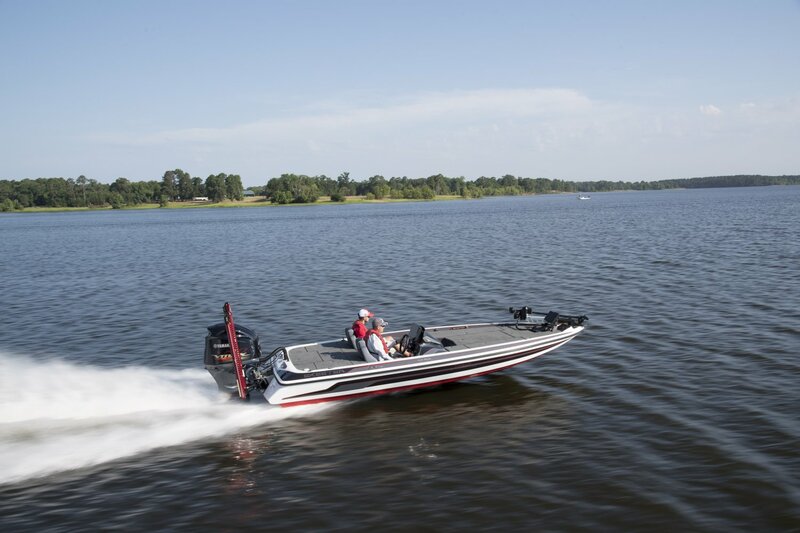 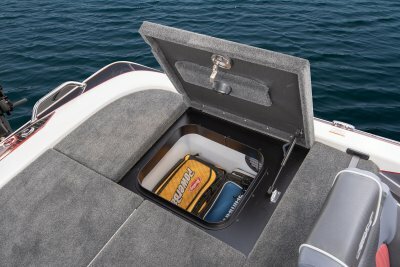 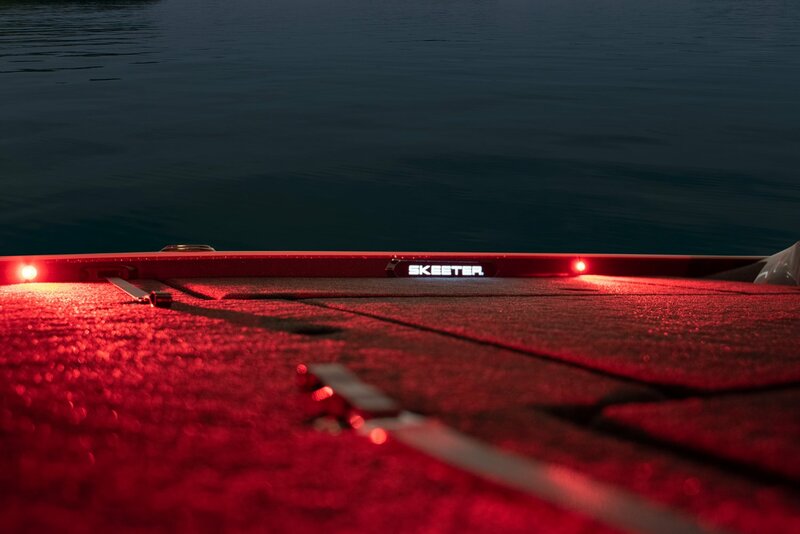 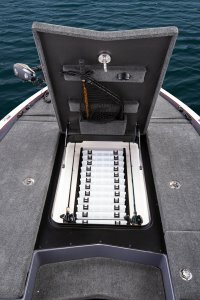 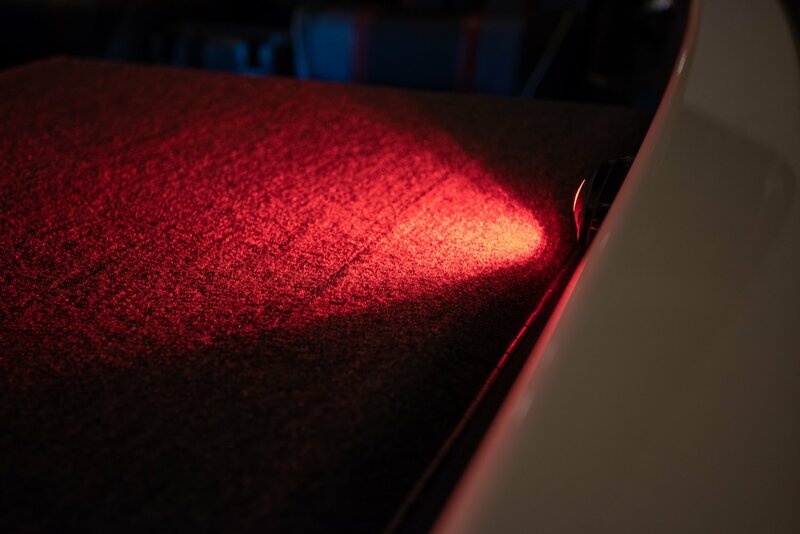 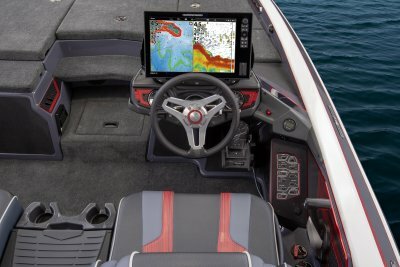 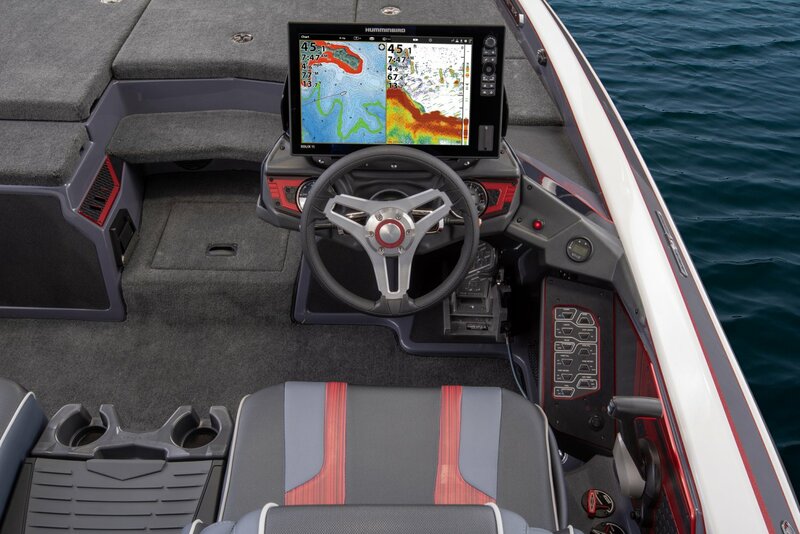 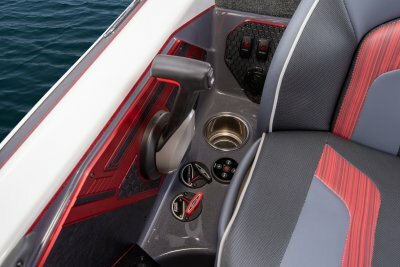 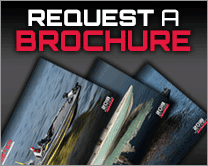 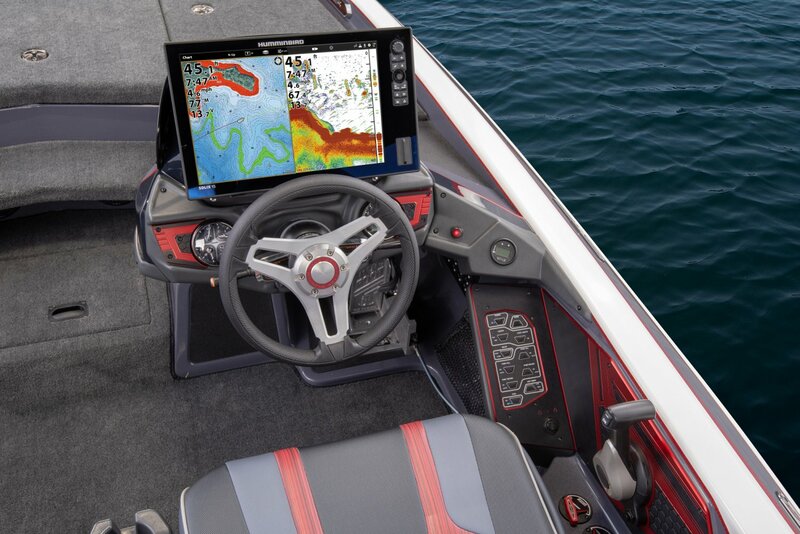 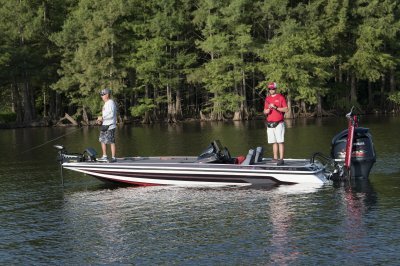 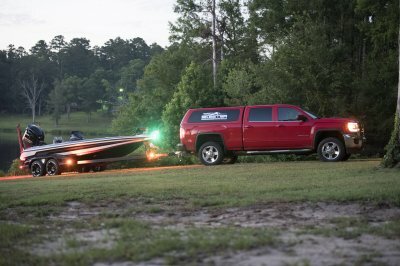 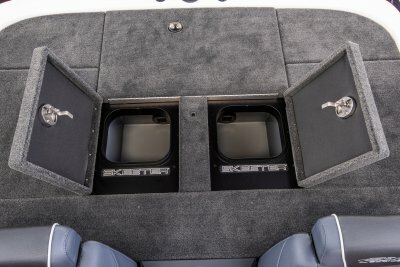 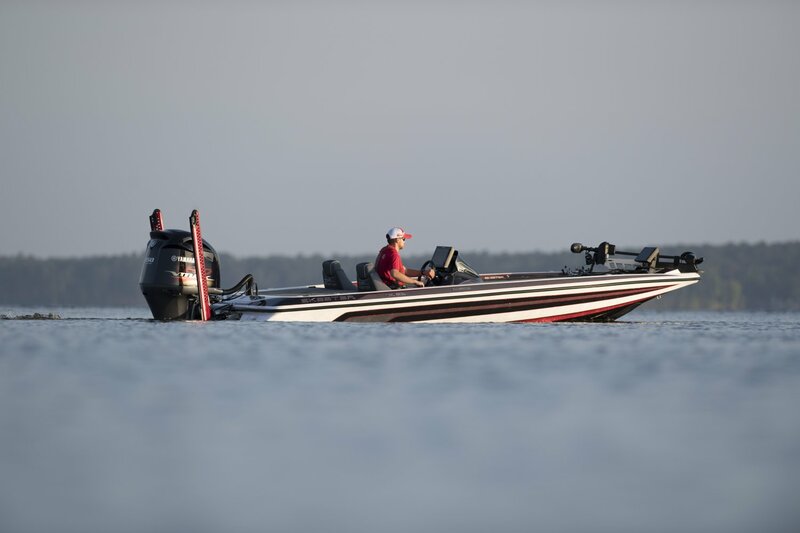 We have equipped this boat with all the features a tournament bass angler dreams about. 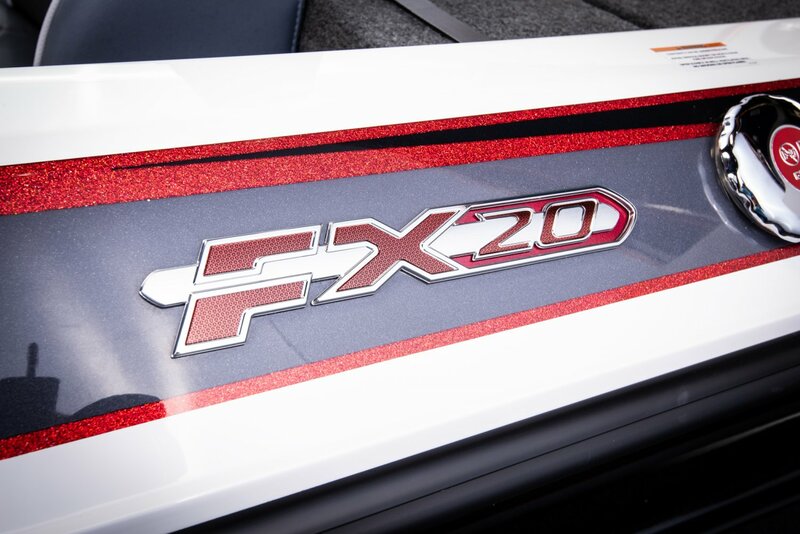 The FX Apex Edition leaves nothing left to desire.